The Pingi XL (450gram) is the heavy duty variety of the Pingi range. 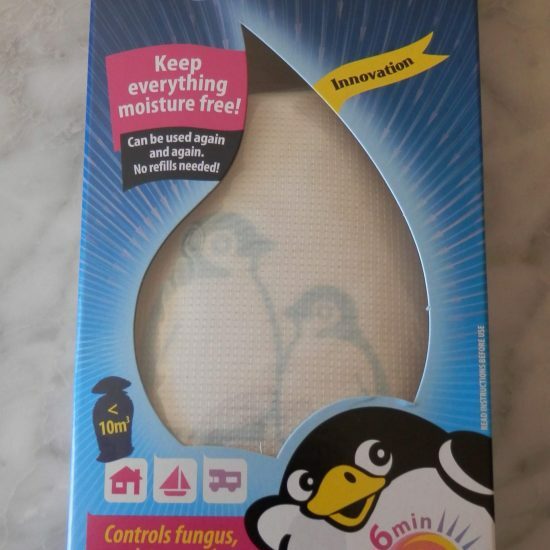 Pingi Bags are innovative moisture absorbers. Suitable for all damp areas in your home, car, caravan or boat. 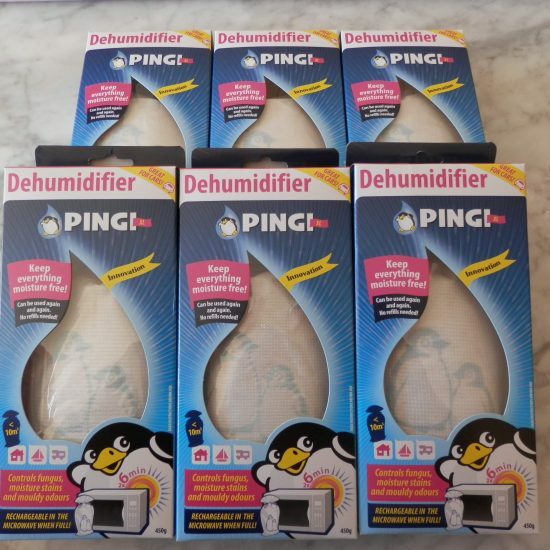 Pingi Bags are great in the fight against musty odours and mildew. Suitable for use in: cupboards, closets, drawers, bathroom, bedroom etc. The absorption capacity is 180ml per Pingi per cycle. No leakage can occur as the moisture is held in suspension. 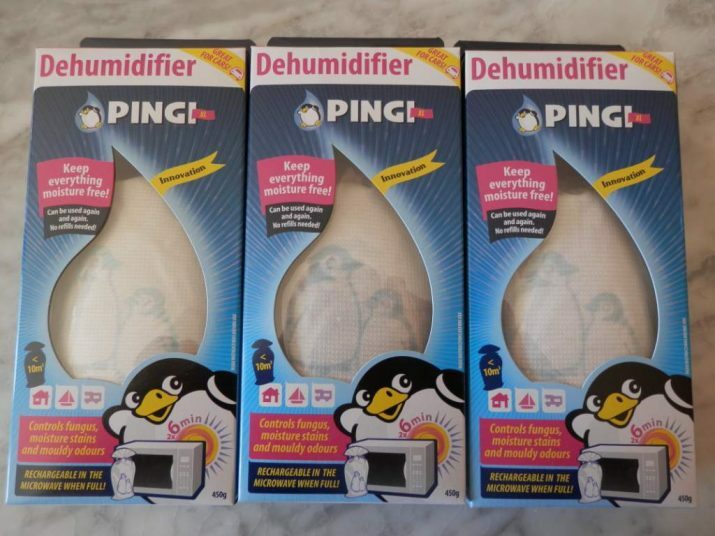 Pingi moisture absorbers require no refilling and can be recharged in a microwave oven or in the sun.